Decoded: What is the recent amendment in Mauritius' Income Tax Act? 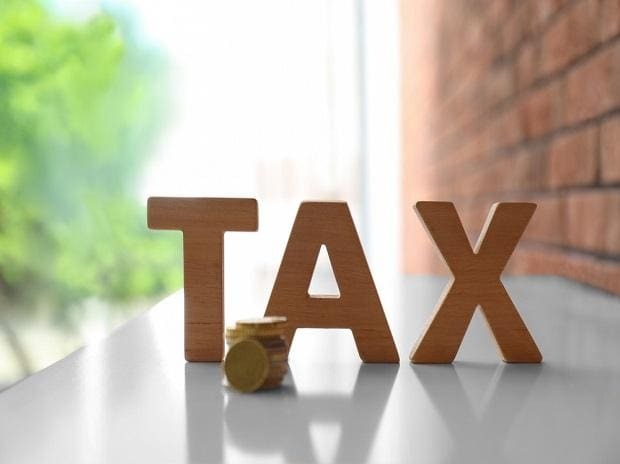 With the growth in direct tax collections sluggish, the CBDT has directed income tax department officials to "maximise" their efforts and conduct targeted surveys and file court cases against those who willfully evade taxes. CBDT Chairman Sushil Chandra has shot off a letter to all Principal Chief Commissioners of I-T Department, asking them to pull up their socks as only three months are left for the current financial year to close on March 31. "On review of the trends of growth under different minor heads, it is noted that the growth in the collection under regular assessment tax (recovery from arrear and current demand) is extremely low at 1.1 per cent as compared to 15.6 per cent growth during the corresponding period last year. "Most of the regions are, in fact, showing negative growth under regular assessment tax. This is a matter of serious concern and concerted efforts are now required to be made to drive up recovery from arrear and current demand," the board chief said. The Central Board of Direct Taxes (CBDT) frames policy for the I-T Department and supervises its work. Talking about direct tax collections, Chandra said that by the end of December, 2018 the growth rate has been 13.6 per cent as against the target of 14.7 per cent. "The position of growth in gross collections is marginally better at 14.1 per cent but still below achieving the budget estimates of Rs 11,50,000 crore," he said. The CBDT chief also suggested some "strategies" to be adopted and implemented to achieve the targets. He asked the income tax department to conduct "targeted recovery surveys in potential cases where high amount of recovery is likely". "Sale of attached properties in appropriate cases by tax recovery officers to recover confirmed demand where normal measures of recovery have not yielded results" to be deployed, undertaking action to recover outstanding dues from companies and filing prosecution complaints in courts against those people who are wilfully evading payment of outstanding taxes. The CBDT chief also asked tax officials to train their scanner on tax deducted at source (TDS) collections and launch prosecution against those who are at "substantial default". It has also been asked to "verify advance tax payment" by those who sell properties and monitoring of dividend distribution tax. The tax department has also been asked to timely complete regular assessments (non time-barring) in cases where demand is likely to be raised and collected during the current fiscal. "Other strategies depending upon the specific characteristics of the region should also be adopted so as to increase collections and ultimately achieve the budget target," Chandra directed.